AA Security has been providing Car Park Security for over 12 years. Our security guards are trained in conflict management and can help your organisation create a safe environment for your customers to park their vehicles in. 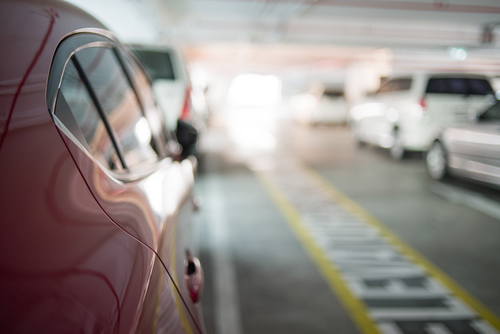 AA Security can provide a mobile patrol service to protect your car parks. A visual security presence deters thieves from targeting vehicles and also ensures that customers who park their vehicles do so with confidence.